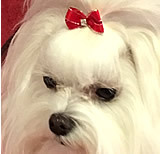 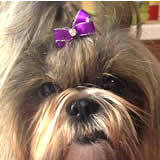 Sweet little BowBiz petite boutique dog bows, perfect for your little furbaby. 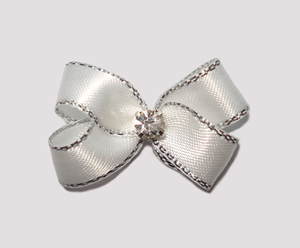 Tiny, no stiffener with no barrettes or clips - lightweight and beautiful! 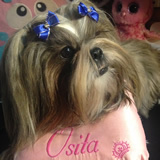 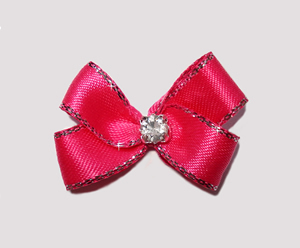 Great for bow training, used as regular tiny puppy bows or even as cute little piggy tail bows. 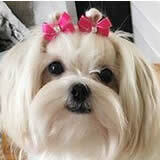 Lightweight and very adorable! 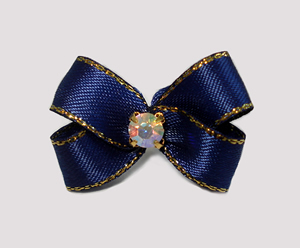 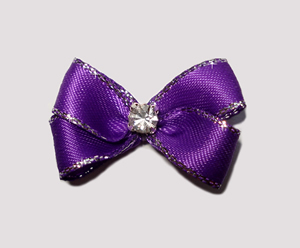 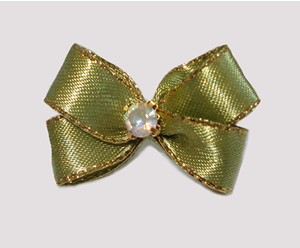 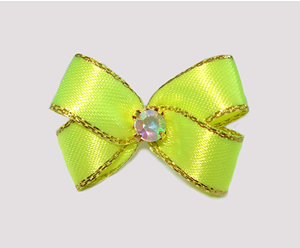 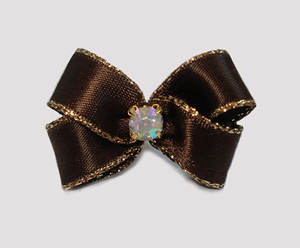 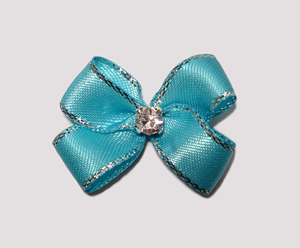 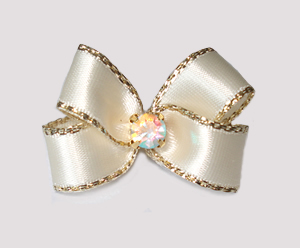 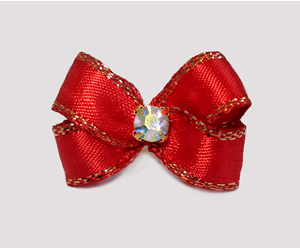 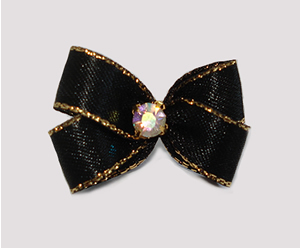 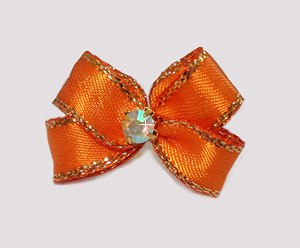 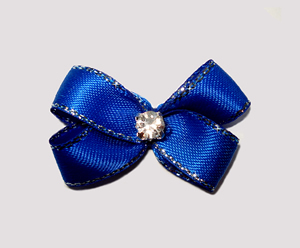 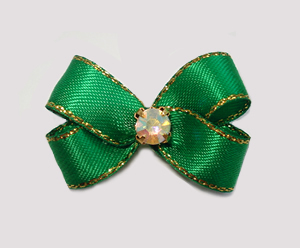 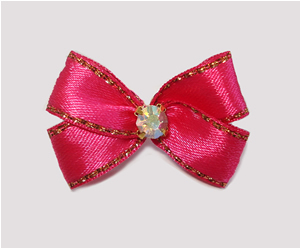 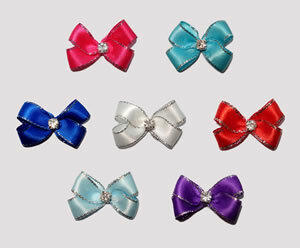 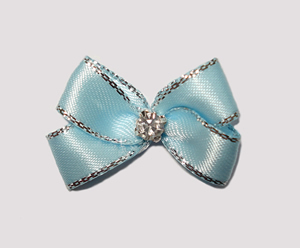 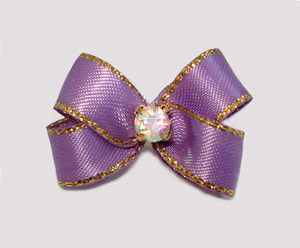 Petite Boutique Bows - exclusively by BowBiz.